Thank you to all who attended the SFHA's Chairs Conference, presentations are now available to download. The conference saw over ​80 Chairs and Vice Chairs from across the sector come together to share experiences and good practice. We closed this years conference hearing from Martin Wilkie-McFarlane of Wellhouse Housing Association and Julie Smillie of Molendinar Park Housing Association - organisations have been through statutory intervention and emerged stronger on the other side. 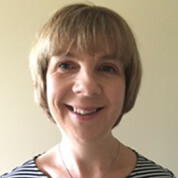 Linda Ewart has provided support to a wide range of housing associations, first in a variety of roles with the SFHA and, in the last ten years, as an independent consultant. With a background, in policy development and good practice advice, she has experience in many fields and has led sector negotiations on regulatory matters, lobbied government and politicians and influenced legislation and policy. As an independent consultant, Linda has specialised in housing association governance, working with governing bodies and staff on a wide range of issues including business and strategic planning, policy review and development and regulatory compliance. 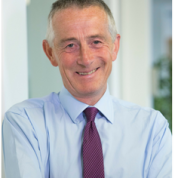 George is an experienced Chair, Non-Executive Director and Corporate Executive. Over his 25 yr corporate career he worked in the pharmaceutical industry and latterly the fund management business in the U.K. and extensively overseas. George served as an NHS Non-Executive Director for NHS Lothian where he Chaired the Finance and Resources Committee overseeing financial governance. He Chaired the Integration Joint Board, leading on health and social care integration in Edinburgh, in its set up phase. He has long supported Charitable organisations in the UK and overseas. He is a passionate supporter of the need for high quality social housing. He believes that good and effective regulation can support this key sector and importantly help to deliver stronger outcomes for tenants. Prior to his current role, he was a senior officer in the Royal Air Force Legal Branch, heading up its legal advisory team, with wide-ranging experience in the development, implementation and enforcement of regulatory systems. Lorna is Innovation and Futures Thinking Lead at the Scottish Federation of Housing Associations, which exists to lead, represent and support housing associations and co-operatives throughout Scotland. Lorna is creating new solutions for the Home of the Future, Customer Service Transformation, and Tackling Poverty. Having worked in housing for over 20 years, Lorna’s experience includes developing services through partnerships, strategic planning, and research and development, most recently for Wheatley Group – Scotland’s largest housing and care provider. Andrew has worked in finance for more than 35 years and is contracted as a senior adviser to QMPF LLP, an Edinburgh based advisory business with considerable experience of advising on investment in social infrastructure. 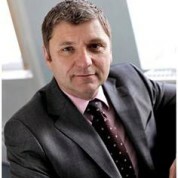 Andrew was previously Convener of Berwickshire Housing Association, and also served as chair of its finance committee. Andrew will bring his experience in finance, knowledge of the affordable housing sector and awareness of good governance to the Board. His career has been spent in housing, starting in 1974 with Scottish Special Housing Association, moving on in 1989 to Scottish Homes when that body was formed and continuing with Weslo since its inception in 1994. 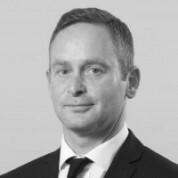 During his Weslo career, Mike has been at the forefront of many of the initiatives which have been instrumental in the growth of the company and enhanced its reputation in the housing sector. From the introduction of the company’s Flexible Tenure Scheme in the late 90’s through to the present and the Company’s venture into the private rented sector, he continues to explore opportunities in the market to grow the company and improve the service it provides to its tenants. A member of the Chartered Institute of Housing,’s UK Housing Panel , Mike is a regular presenter at housing conferences and seminars as well as a periodic contributor of published articles and commentaries on the Scottish housing environment. Karen has led three diverse RSLs to success as Chief Executive in conjunction with the governing bodies; directly supported a wide range of RSLs’ governing bodies and senior staff as a Consultant; provided governance, strategy and leadership training for governing body members, principal officers and staff; and contributed to national housing policy, strategy and good practice. Karen has Masters in Business Administration (MBA) and is a Fellow of the Chartered Management Institute (FCMI). 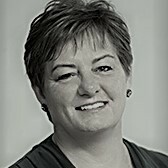 Karen led Cordale Housing Association, Clyde Valley Housing Association and River Clyde Homes as Chief Executive between 1995 and 2009, successfully delivering on challenging turnaround, growth and set up strategies respectively. 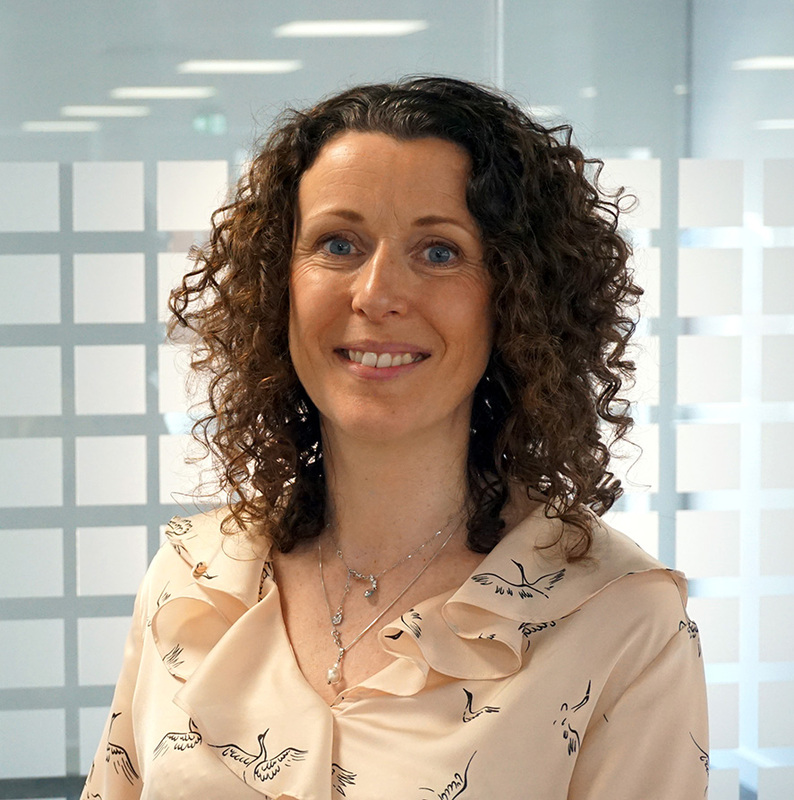 Since then, Karen has used her direct experience to support RSLs in comprehensive governance improvement; strategic options appraisal, strategy development and implementation; structure reviews; merger; stock transfer; change management; compliance reviews; and crisis management. Karen specializes in engaging with governing body members and senior staff to improve governance, develop and implement robust strategies and build and maintain confident leadership. She engages closely with governing bodies and events include participative away days and single focus meetings designed to strengthen ownership of the evolving plans. She designs and delivers events to encourage thoughtful and constructive input from staff and service users and engages other key stakeholders in discussion, presenting draft plans and gathering useful feedback for reflection in the final plans as appropriate. Karen regularly feeds back to the governing body to build their confidence in leading on the comprehensive finalized plans, which she prepares and presents for governing body consideration and approval. John Norrie jointly leads the provision of employment law advice within TC Young and has over ten years experience in this field. 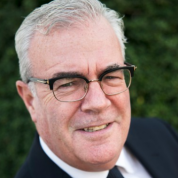 John uses his enthusiasm to provide practical and effective advice to clients, and is especially known for being commercially-minded when doing so. 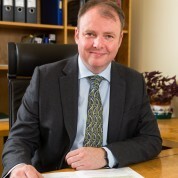 John acts for both employers and employees in all areas of employment law and contractual disputes. John has particular experience in working closely with boards and senior management to advise on a variety of complex employment matters at a strategic level. John is also a qualified mediator with the necessary skills and understanding to quickly and effectively resolve escalating disputes. He is also regularly writes in various publications on the subjects of employment law, public policy and economics.